If you are looking for a home that is turnkey and low maintenance, then look no further. It features new floors, new appliances, new hot water heater, fresh paint and updated light fixtures. The ceilings are high and there is plenty of natural light to put you in a good mood! The home has two patios for your outdoor entertainment and a little bit of everything for easy living. 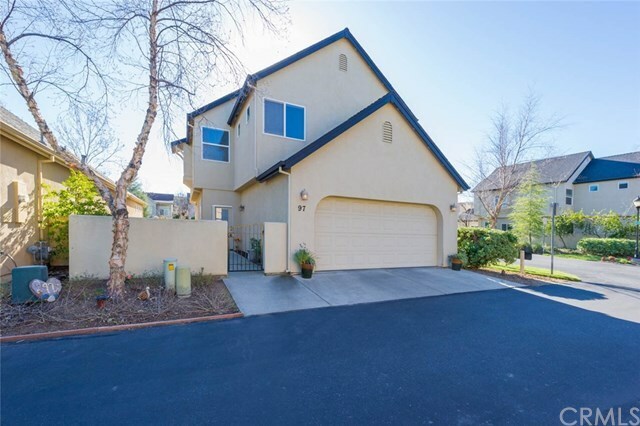 Conveniently located in California Park; close to schools, shopping and parks. It just has a happy vibe and is waiting for its new owner(s).